The Pennsylvannia State Police Department arrested third-party CDL examiner Michael Anthony Jordan, 51, of Larksville, for charges including issuing licenses without proper testing, and called back 142 commercial vehicle operators for CDL retesting. Of those 142 who were issued licenses fraudulently because of Jordan's actions, 67 failed the retest to assess their abilities and to recertify them as qualified CDL operators. Jordan, who was an examiner at Luzerne County Community College, faces numerous charges including 25 counts each of violations concerning licenses, risking a catastrophe and tampering with public records. He is also charged with one count of theft. Troopers suspected Jordan back in 2017 and opened an investigation into his actions in October 2017. The CDL applicants whom troopers interviewed were tested by Jordan at the college in 2016 and 2017. The investigation showed that Jordan falsified PennDOT reports and failed to properly test applicants and conduct proper safety tests. He is also accused of receiving cash payments from applicants, resulting in the charge of theft of revenue from the college. Personnel at the college apparently had no knowledge of Jordan's activity. The Interstate infrastructure is crumbling. Rebuilding costs money. Increased fuel taxes won't cut it. Construction bonds can be issued. Somebody has to pay back those bonds. Trucking companies are the golden goose that lays the bond egg every time they go through proposed new toll pay stations. In a nutshell that is the recommendation of a recent 650-page report by the Transportation Research Board. The report determined that to rebuild and rewiden the interstates would require $57 billion a year for the next 20 years. Increasing fuel tax to pay for that would require a 360 percent increase in present taxes; which many consider to be improbable. Besides the fear that all that new revenue would get sucked up into 100 different federal programs involved in highways, and that also would include sidewalks, bikeways and mass traffic, the report stated that fuel tax revenue will be declining over the next 20 years as manufacturers develop more fuel-efficient vehicles and begin to rollout electric vehicles. Also, even given a $57 billion a year infusion of new revenue it would only be enough to rebuild and widen existing interstates. It won't be able to address the 100 bottlenecks that cost the transportation industry some $74 billion a year in expenses and lost revenue, or adding truck-only lanes along widely traveled commercial corridors. So, the report recommended to the board that the nation needs an immediate long-term financing scheme to raise the revenue and get to work on the deteriorating infrastructure – the solution is a bondable revenue stream, a per-mile charge on vehicles; which means tolls of some kind. Tolls would be collected electronically and charged per mile traveled. 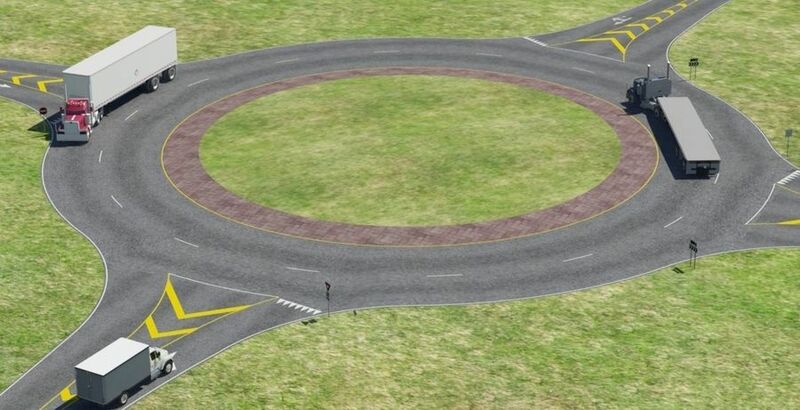 This would be a transition from per-gallon to per-mile and would capture the road use by electric vehicles. Tolls would be charged instead of fuel taxes on each rebuilt corridor. This would prevent double taxation. Toll revenues could be used only for the capital and operating costs of a state’s interstates. This would prevent tolled corridors from becoming cash cows. 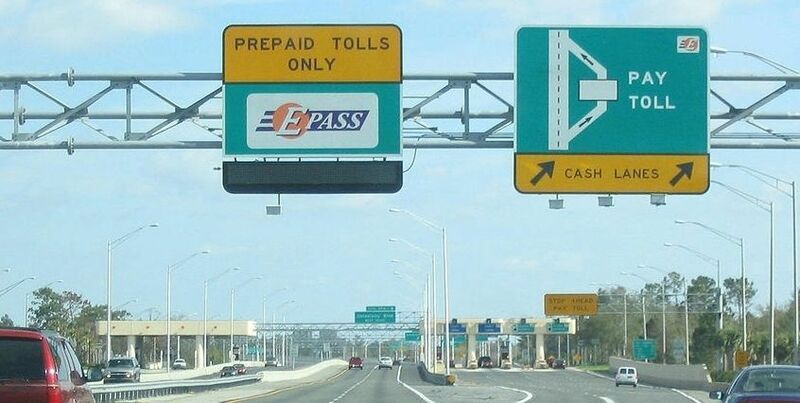 Tolls could be charged only after a corridor is rebuilt and widened. That means users would pay only for better value. Tolls would be required to apply to all vehicles using the rebuilt corridor. This would eliminate discrimination against trucks. For each category of vehicle, the same toll rate would apply to in-state and out-of-state customers. This would eliminate discrimination against out-of-staters. The Reason study recommends that Congress enact testing of this funding system, and enact laws to prohibit states from trying to charge tolls that only target trucks or that give large discounts to in-state drivers. States must agree to the six conditions stated above. The report also suggests that as plans are drawn up for this new revenue stream funds be allocated for: Adding to and improving rest areas and truck plazas for trucks using the Interstate system. Electrical hookups should be provided to run sleeper heat and air conditioning. Encouraging service plazas to bid for contracts to operate charging stations for electric vehicles. Dedicated truck lanes for corridors with the greatest amount of commercial traffic, including allowing for longer combination vehicles in more states, and for safely facilitating truck platooning. It probably comes as a big surprise to nobody but the results of a year-long 2018 study show that positive results for drug testing have increased dramatically over the past few years. The study, conducted by Quest Diagnostics of almost 9 million workforce drug tests, found that in the United States workforce combined there was a nearly 5 percent increase in positive results in urine drug tests; which is 25 percent higher than the 30-year low of 3.5 percent seen between 2010 and 2012. 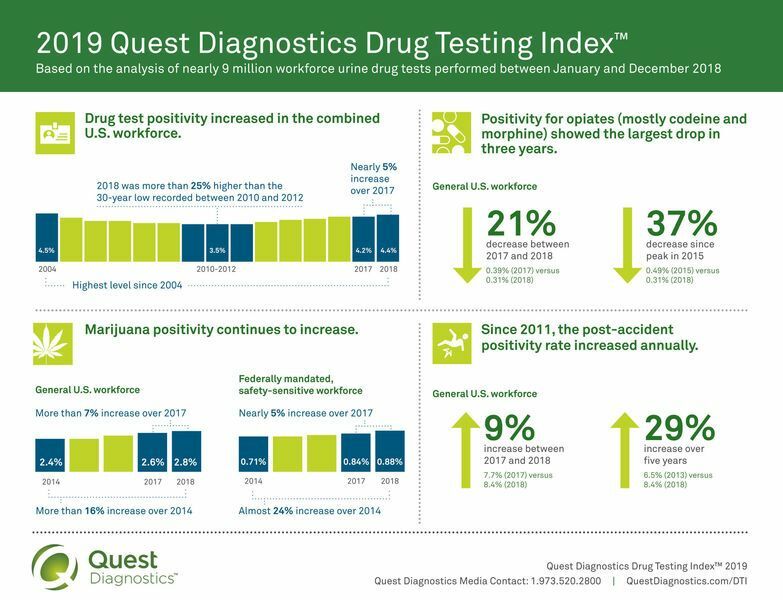 "Our in-depth analysis shows that marijuana is not only present in our workforce, but use continues to increase," said Barry Sample, PhD, senior director, science and technology, in a press release from Quest Diagnostics. "As marijuana policy changes, and employers consider strategies to protect their employees, customers and general public, employers should weigh the risks that drug use, including marijuana, poses to their business." 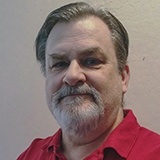 What should be a concern in the trucking industry is that marijuana testing positivity increased in a category of federally mandated, safety-sensitive workforce – which includes the trucking industry – by 5 percent in one year compared to 2017, and nearly 24 percent since 2014. The study found that positivity rates for both heroin and cocaine declined in general and also in the federally mandated safety-sensitive U.S. workforce. The post-accident positivity rate has risen annually since 2011 in the general U.S. workforce and since 2010 in the federally mandated, safety-sensitive workforce. "Increases in post-accident positivity among safety-sensitive workers should serve as a warning to employers that employee drug use may increase the risk of workforce accidents or injuries," said Kimberly Samano, PhD, scientific director, Quest Diagnostics. "Our analysis suggests that employers committed to creating a safe, drug-free work environment should incorporate strategies that monitor drug use above and beyond pre-employment drug screening." Finally, the study found that there has been an increase in the number of times those being tested, both in the general workforce and in the federally mandated segment, have tried to thwart the testing process by adulteration or substitution. The percentage of inconsistency with normal human urine giving invalid results jumped by 80 percent in 2018 compared to 2017 in the federally mandated segment, and 40 percent in the same time period in the general workforce segment.